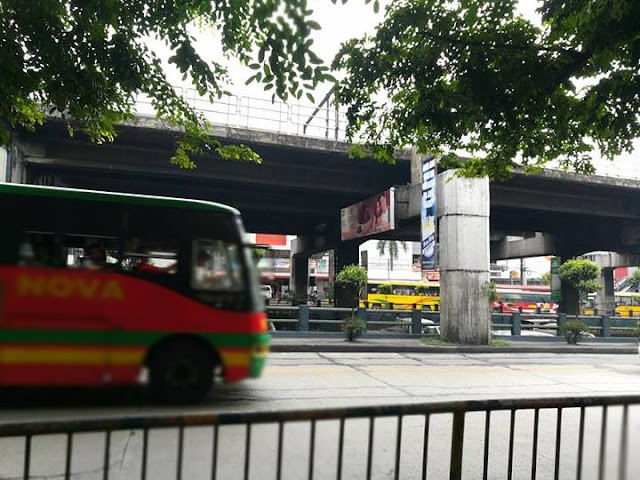 Now waiting for the MRT or getting stuck in EDSA gets a little more bearable thanks to the government's EDSA Wifi Project which I believe will be launched in time for Independence Day. Last week I was able to try out the service when I saw the #SmartWifi @MRT EDSA option when I turned on my Wifi connection. 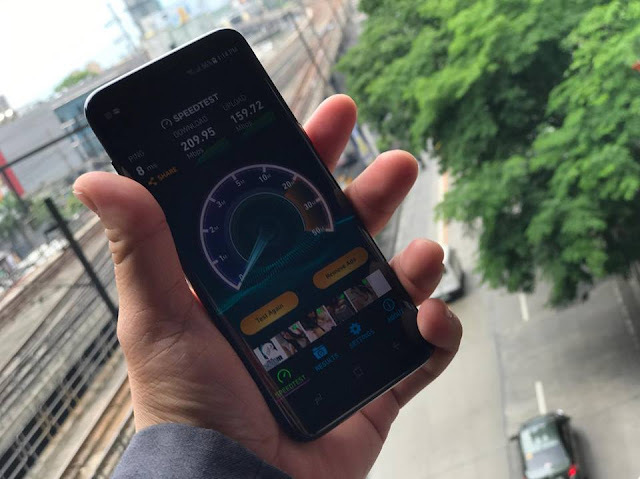 And its not just ordinary wifi, its super speed WiFI connection which means you can download movies on iFlix, stream Youtube videos without buffering or update all your apps while waiting for the next train. 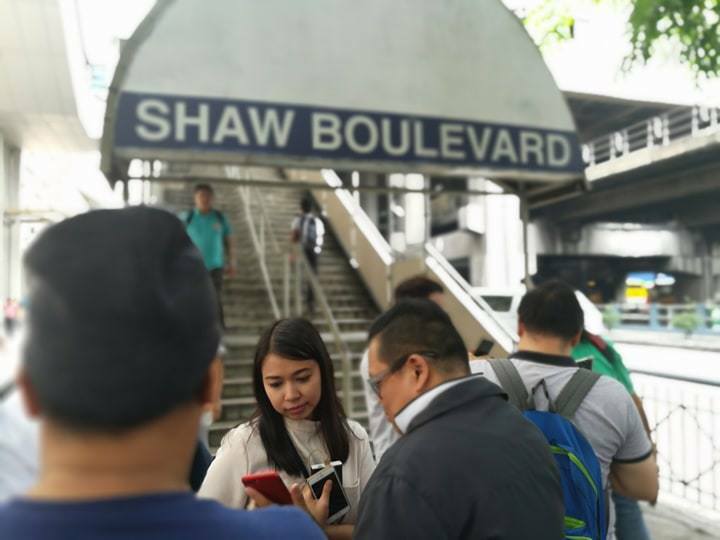 Commuters waiting for the train and passengers shuttling through Metro Manila’s busiest highway may now enjoy productivity and convenience like never before as mobile services provider Smart Communications has launched its super speed Smart Wifi at MRT stations and along EDSA. To enjoy super speed and reliable connectivity, simply check for Smart Wifi signs and turn on your Wifi connection. 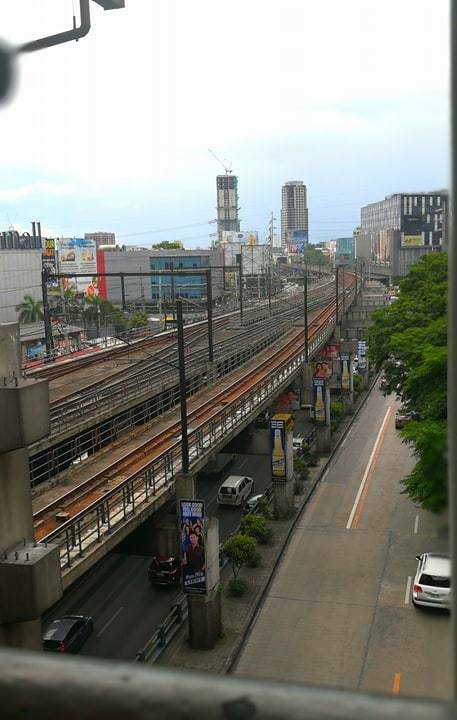 Then, select #SmartWifi @MRT EDSA from the list of available Wifi networks to connect and start browsing. Open to all subscribers of all networks, Smart Wifi lets users connect to Smart’s newest and fastest network to surf, stream and download content for an initial free 30 minutes every day without data cap. The service is now available at all the 13 MRT platforms and will soon be enjoyed by passengers along EDSA, providing commuters an extensive mobile experience. The Smart Wifi service lets you extend your free 30 minute session per day by purchasing Smart Wifi load from partner retailers in denominations of P20 pesos for 2 hours, valid for 2 days; and P50 for 10 hours, valid for 5 days. You may also conveniently convert your Smart, Sun, and TNT load to Smart Wifi minutes by texting your preferred denomination – WIFI10, WIFI20 or WIFI50 – to 9991. 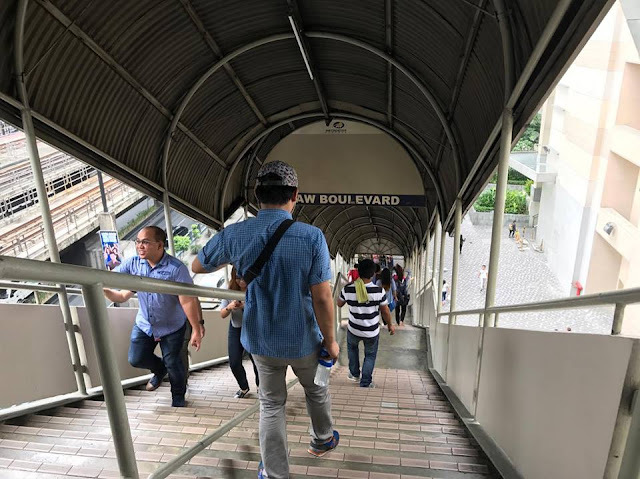 Smart Wifi’s deployment at MRT stations and along EDSA complements the mobile services provider’s aggressive rollout of its newest and fastest LTE network meant to deliver the best digital and mobile experience for Filipinos. Aside from MRT and EDSA, PLDT and Smart have already deployed carrier-grade Smart Wifi service at the Ninoy Aquino International Airport, at the Light Railway Transit, and in key regional airports, seaports and transport hubs all over the country. Smart Wifi is also available in high-traffic areas, such as tourist spots, hospitals, schools, city halls, malls, as well as major hangout places across the country aptly called Smart Spots. Learn more about super speed Smart Wifi at smart.com.ph/smartwifi and follow updates on Smart’s official accounts on Facebook (www.facebook.com/SmartCommunications), Twitter and Instagram (@LiveSmart). Did you know that you can get them AUTOMATICALLY AND ABSOLUTELY FREE by registering on Add Me Fast?